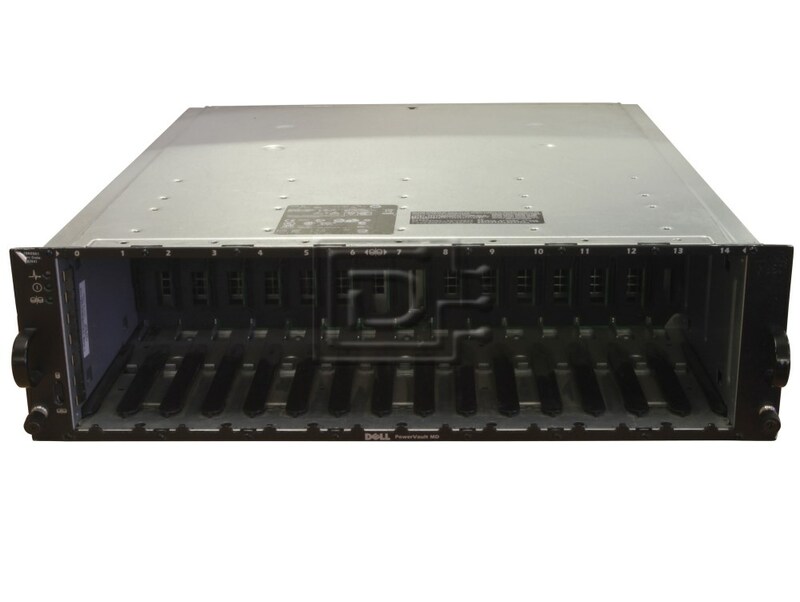 Built for high-performance 2-node clusters or direct attached up to four PowerEdge servers, the PowerVault MD3000 is a modular disk storage array capable of housing up to fifteen 3.5-inch SAS or SATA disk drives in a single 3U rack enclosure. The PowerVault MD3000 direct attached storage array is expandable by simply adding up to two additional expansion enclosures for a total of 45 drives and 45TB capacity. The entire storage array subsystem is managed from a single software application-known as the Modular Disk Storage Manager-which streamlines the management and maintenance of storage as it scales. 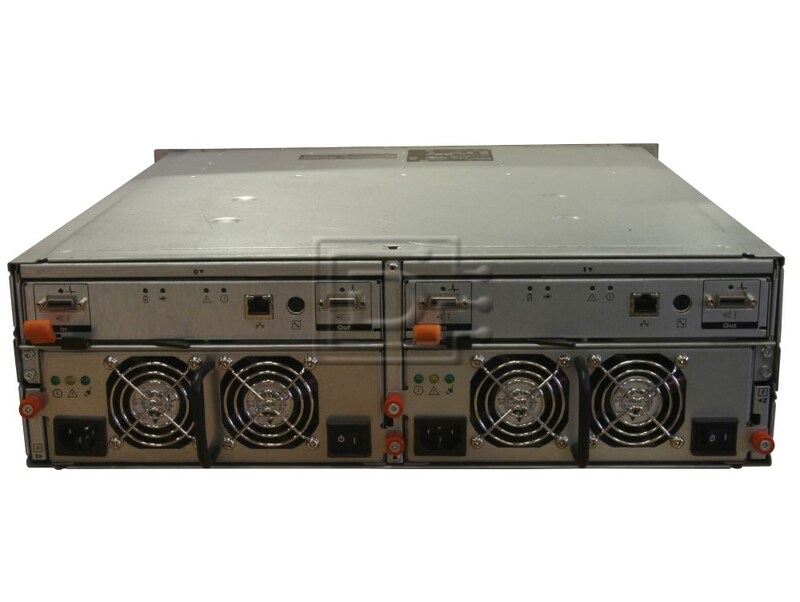 With the PowerVault MD3000, storage can be quickly and easily added as needed without disruption to operations.